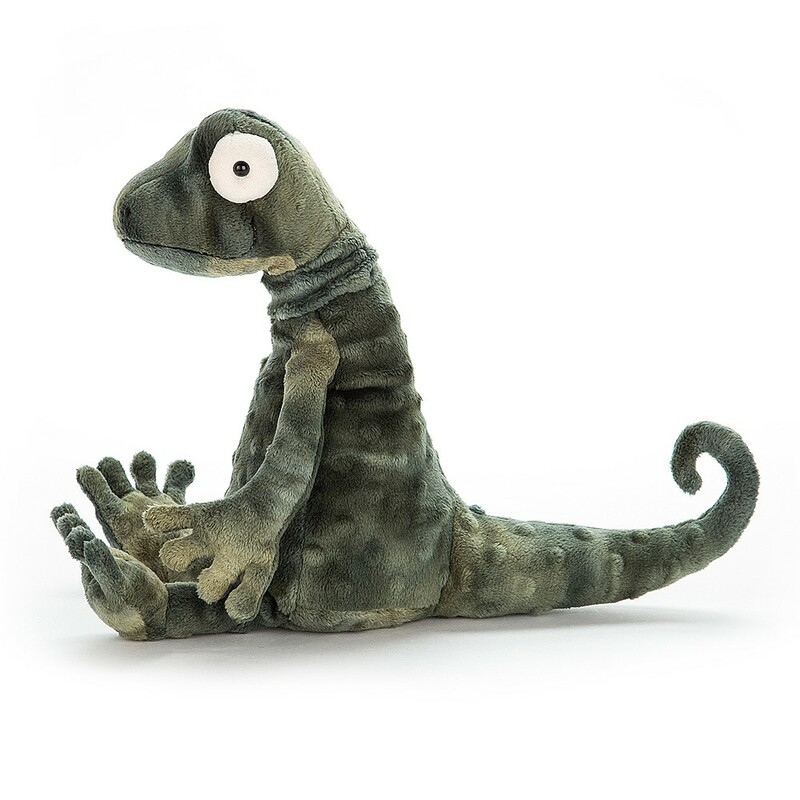 Gary Gecko is a quirky fellow, with marvellous mottled, bobbly fur. His big suedey eyes help him spot his dinner – usually some tasty bugs! 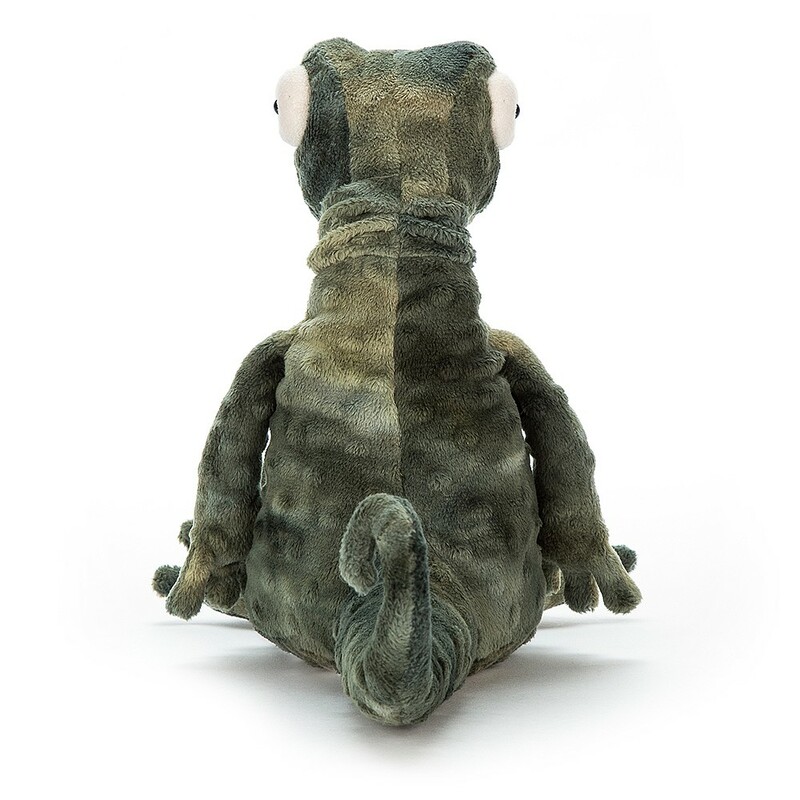 Mossy and bossy, he’s a groovy gecko, and wears his tail in a supercool curl. 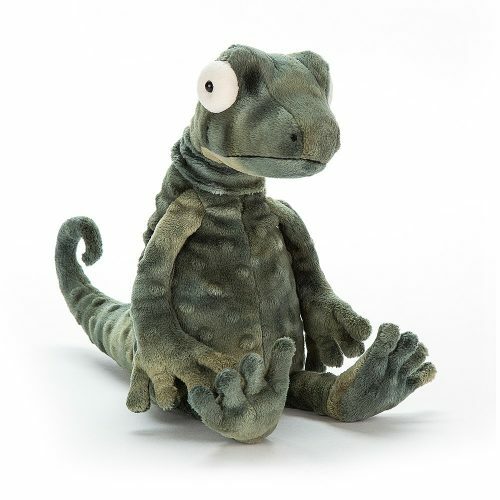 Shake knobbly hands with this wizard lizard!